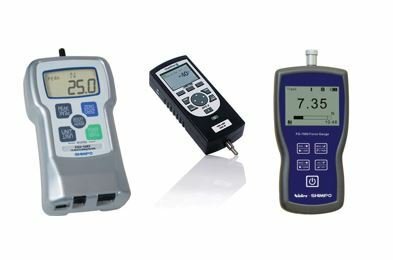 Nicol Scales & Measurement is now your “Single Source” for calibration of all your scale and measurement equipment. 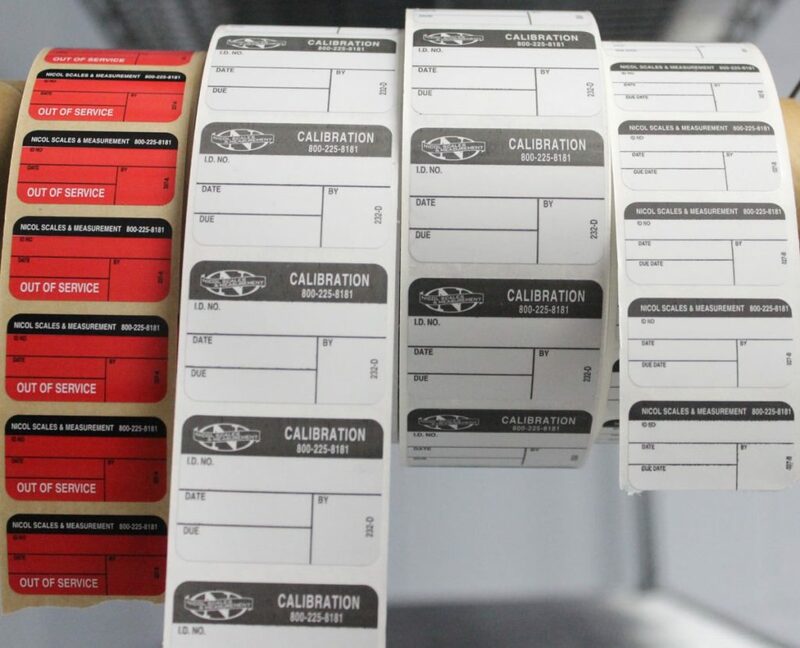 We can perform calibrations on-site at your location or in one of our climate controlled laboratories. 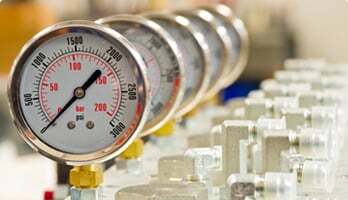 An ISO 17025 accredited calibration company, NSM’s calibration services ensure that our testing methods meet or exceed the requirements of standards such as ISO/IEC 17025, ASTM, Handbook 44, and the Texas Department of Agriculture Weights and Measures. 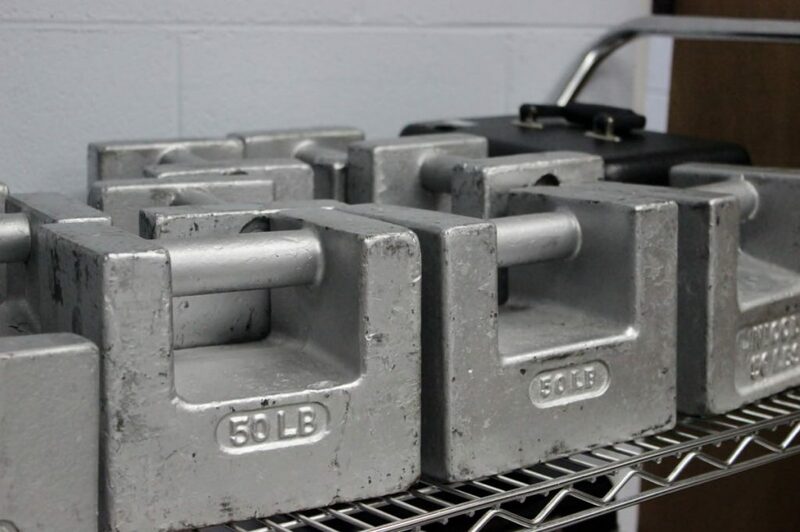 All of the standards used are traceable to NIST (National Institute of Standards and Technology). 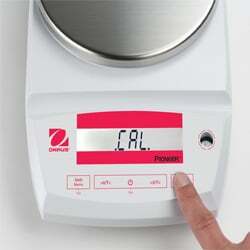 At Nicol Scales & Measurement quality and safety are our top priorities. We earned our ISO/IEC 17025:2005 accreditation for our Dallas and Houston branches in 2000. We pride ourselves on an industry leading EMR (Experience Modification Rating), $6,000,000 of liability insurance and third party safety and regulatory certifications from multiple independent agencies. 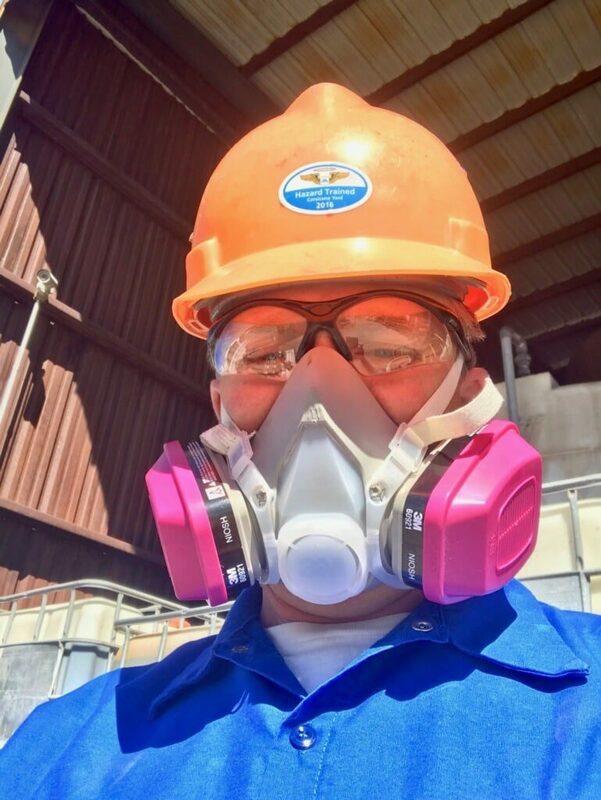 We welcome customer audits to review our documented safety training program or our quality system.